It looks like Chinese gamers unfortunately missed out on a Nintendo masterpiece. Some folks have uncovered screenshots for an unreleased version of The Legend of Zelda: Majora’s Mask on iQue Player. It even looks like it had Chinese dialogue and menu interfaces all ready. The iQue Player originally launched as Nintendo’s strategy of getting Nintendo 64 games into China. 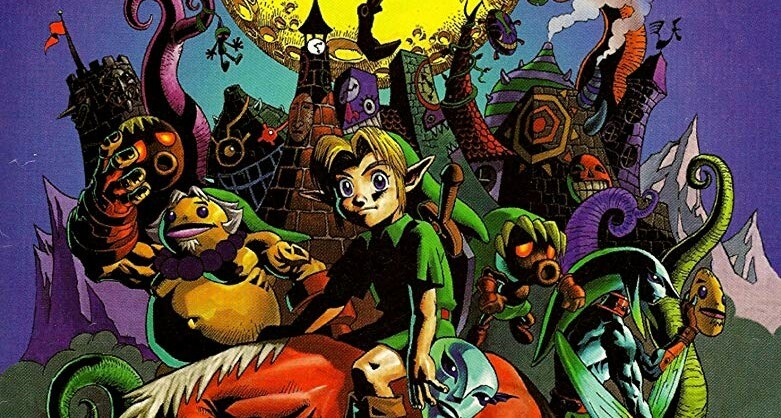 While classics such as Super Mario 64 made the cut, it seems like Majora’s Mask was not so fortunate. Check it out below, courtesy of Chinese Nintendo. Screenshots for The Legend of Zelda: Majora's Mask iQue Player version.